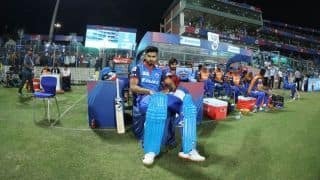 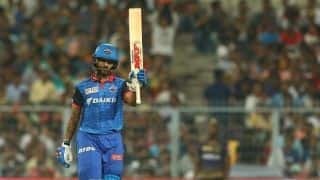 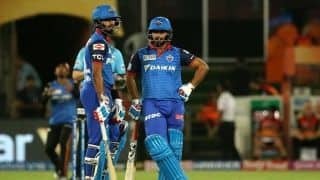 The Shreyas Iyer-led DC sealed their second win over Dinesh Karthik and Co. in IPL 2019. 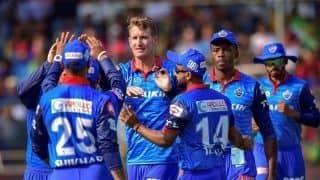 With a four-wicket win over struggling RCB, DC have moved up to the fifth position, with six points from as many games. 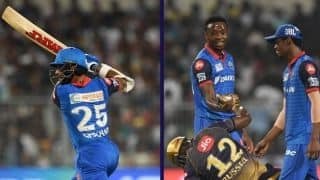 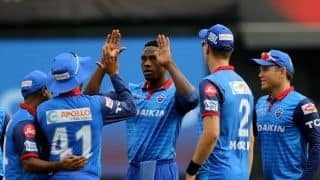 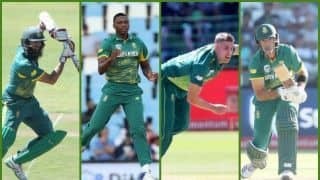 In the four matches that Morris has played for Delhi Capitals this season, he has taken six wickets with an economy of 7.93. 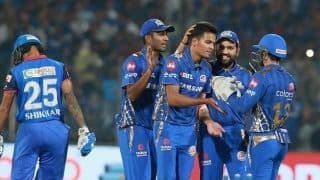 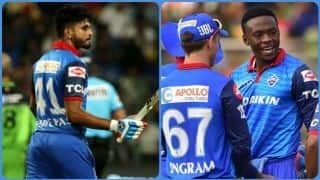 Virat Kohli-led RCB suffered their sixth consecutive defeat as Delhi Capitals registered their third win of IPL 2019. 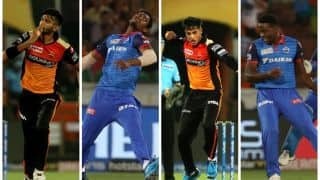 Virat Kohli scored 41 but other RCB batsmen failed to chip in with important contributions. 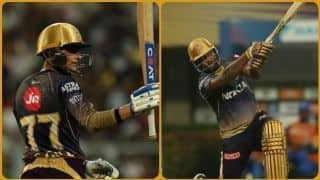 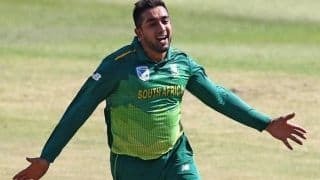 Punjab were clinical in their eight-wicket victory over Mumbai, while Delhi stymied Kolkata’s two-match winning run, and will want to carry the momentum.